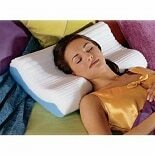 Shop Contour Products Pedic Memory Foam Pillow (1 ea. )1 ea. 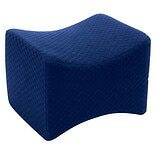 Shop Contour Products Memory Foam Leg Pillow Green (1 ea. )1 ea. Shop Contour Products Cloud Memory Foam Pillow (1 ea. )1 ea.